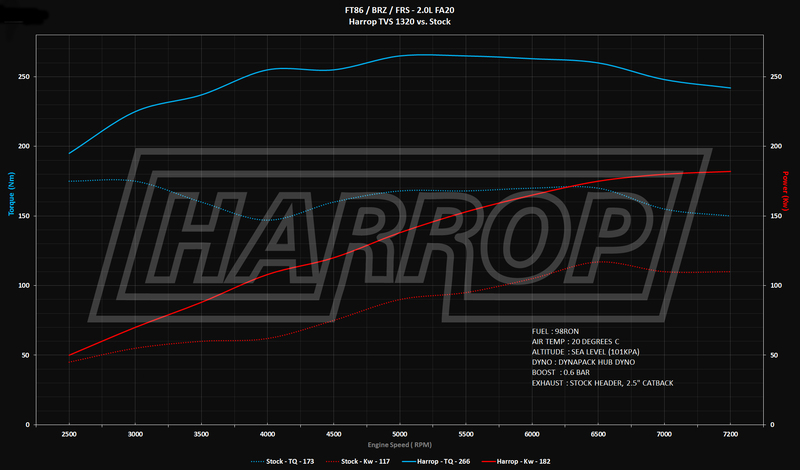 Harrop Engineering is excited to announce that our market leading TVS1320 Supercharger Kit for Toyota 86 and Subaru BRZ platform has passed IM240 drive cycle emission's test, and therefore now has certification for both manual and automatic transmission variants. This is an achievement we are extremely proud of at Harrop and represents our commitment to technical excellence in automotive performance in both design & manufacturing. Customers are loving the performance gains of more than 50% with a huge power increase of 65Kw and 93Nm of torque over standard, transforming the driving experience to create a performance package comparable to many higher price point sports cars. 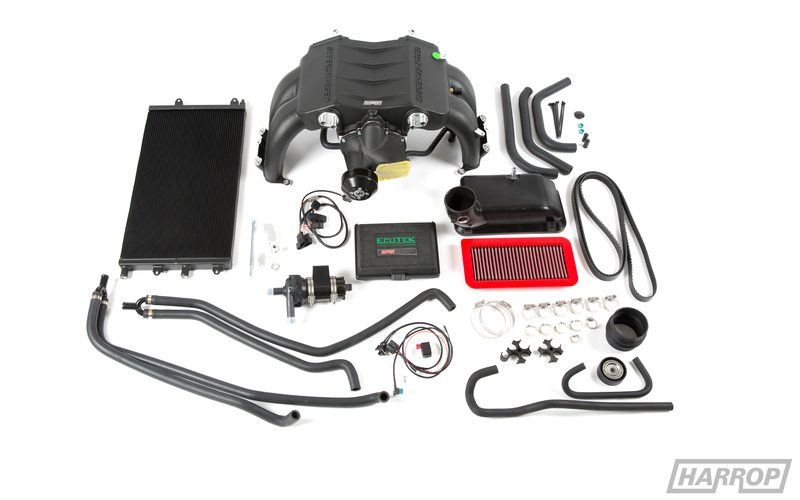 In addition to the Tuner Kit we will now also offer a Complete Kit including an ECUTEK licenced calibration file for both manual and automatic transmission vehicles and importantly a certificate of emissions compliance for the hardware and software that can be used by state based engineering signatories for sign-off.